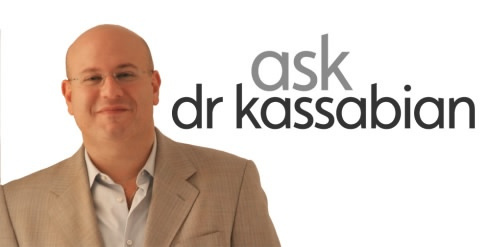 Ask Dr. K: I’ve lost the weight but I’m left with excess skin. Now what? Once you’ve lost the weight we know that being left with excess skin that just won’t tighten up regardless of what you do can be incredibly frustrating. We offer several options, from head to toe, that will firm skin and leave you looking svelte and toned in no time. 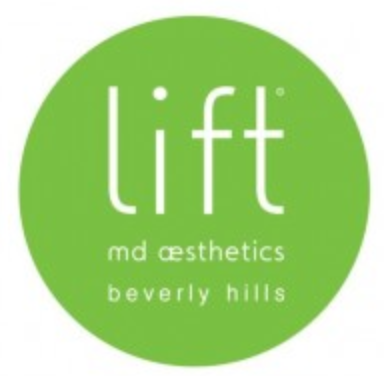 Lift MD Aesthetics offers Facial Rejuvenation options for everyone. Whether you require a peel, injectables or a facelift to achieve your desired result, facial rejuvenation can be least invasive and most effective way to look years younger. Ideal for those suffering from sagging skin, or loss of volume, a Breast Augmentation can reduce the excess skin and fill in the loss of volume. Whether a reduction or implants, a Breast Augmentation can help to create the silhouette desired. For those who are concerned about excess skin on their arms, a brachioplasty or arm lift is your best option. A small incision is made on the under side of your arm. From there the tissue is tightened and reshaped, resulting in a more defined and toned arm. 4) Liposculpture, Tummy Tuck, Extended Tummy Tuck or Body Lift. For excess loose skin on the lower body, several procedures performed are intended to remove excess body skin and fatty tissue. In the area of the back and belly (the trunk), cases of mild excess maybe treated appropriately by procedures such as a tummy tuck or liposuction. For more extreme cases, there are more surgical options that can be discussed. Similar to an arm lift, a thigh lift targets the upper leg area to reduce the amount of excess skin that creates a drooping look. How long do these procedures generally take? Each procedure varies in length. From 15 minutes for a “Liquid Facelift” to several hours for more extensive surgeries. Once you discuss your options with your doctor, the procedure length will become clear. What is the recovery process for these procedures? Recovery period for surgical procedures average at around 1-2 weeks. Non-invasive procedure like injectables involve nearly no downtime. If you or someone you know is interested in learning more about skin reduction surgeries, please contact the professionals at Lift MD Aesthetics® today! ‹ PreviousGift with Purchase for our Loyal Patients!